A new generation of students in Europe who have already transformed the student property map are now set to have an impact on co-living which could take off as a new real estate investment sector, it is claimed. As they graduate from student life to seeking accommodation after graduation the kind of quality and services they demand are not diminishing, according to a new analysis report from real estate provider JLL. 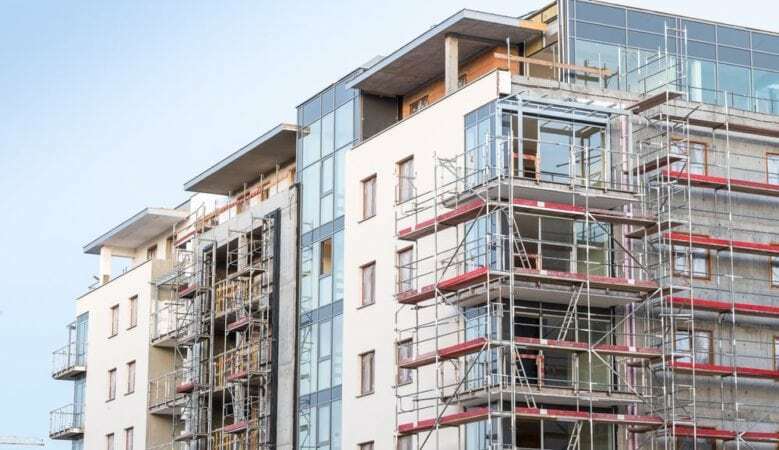 Co-living is the next step for them with developers needing to take their demands into account in terms of the kind of accommodation they want. They are seeking high quality homes that provides them with flexibility and consistency, the report says. ‘The student accommodation sector has been transformed by a new generation of students who have grown accustomed to higher levels of serviced accommodation than has previously been available. After graduation, they are pursuing similar high quality accommodation that provides them with flexibility and consistency, regardless of location,’ said Philip Hillman, international director of student housing at JLL. According to Simon Scott, director of residential capital markets investment at JLL, cities like London are already preparing to provide what is needed. ‘Co-living is a natural next step for student housing. It provides a flexible, purpose built product that is available to the wider residential market,’ he said. He pointed out that from a planning policy perspective, the proposed 2018 London Plan identifies large scale purpose built shared living space (PBSL) as the anticipated use for any student housing scheme that does not have a university agreement in place. ‘Indeed, 70% of the 49,000 extra student housing beds in London over the last 10 years were direct let beds with no university agreement, highlighting the potential scale for this market,’ Scott said. He explained that PBSL is defined as shared living developments that comprise of at least 50 units. These units should be appropriately sized to be comfortable and functional to a tenants needs. ‘Ultimately, this type of accommodation is a short term solution, but importantly the accommodation is available to people within the private rental market as well as students,’ he added. The report says that co-living has the potential to be a sustainable housing option when there is set to be a further 13 million people living in European cities by 2025. ‘Where land values are higher or pressures on land use are greatest, then there is an obvious need to increase the number of people that can live in these locations,’ said James Kingdom, associate director of alternatives research at JLL. ‘Modern student housing has a greater emphasis on communal areas, whether that is for dining space, living or leisure use. This is also the standard template for co-living developments,’ he explained. ‘These facilities provide the trade-off for a smaller living space and are features that are unlikely to be present in a house share or self-contained flat. Student housing and co-living clearly have an important role to play,’ he added.